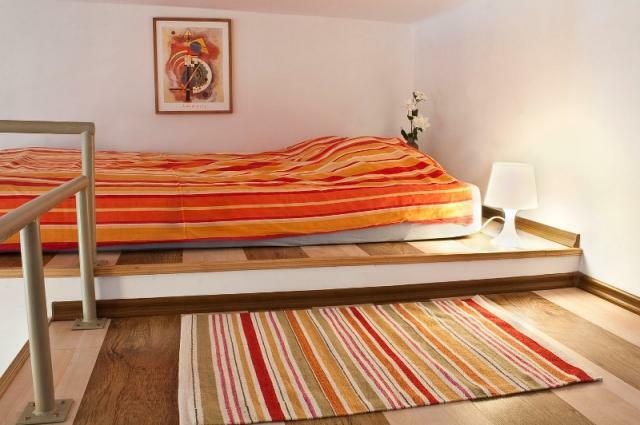 Available from January 2019 ! 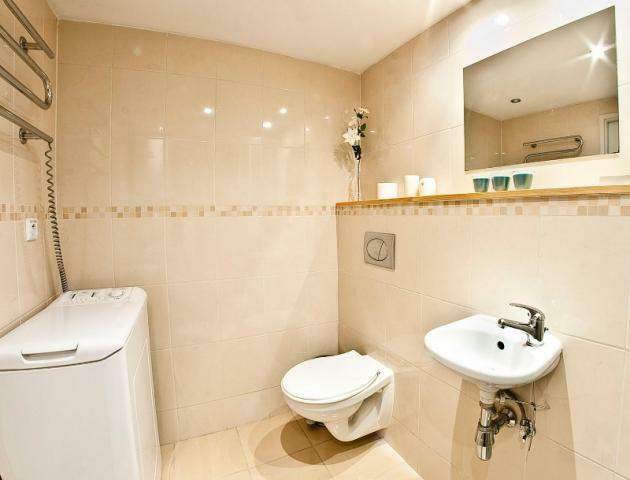 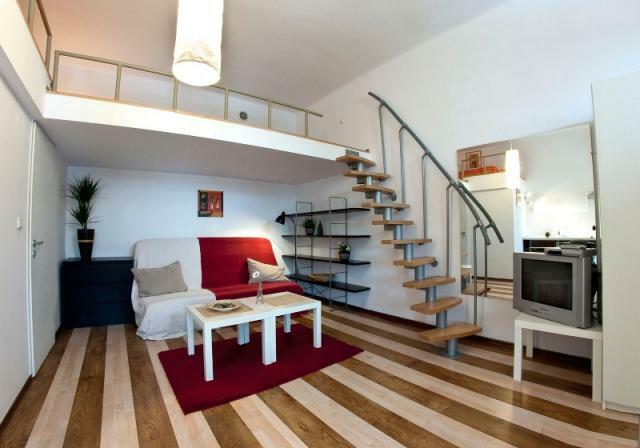 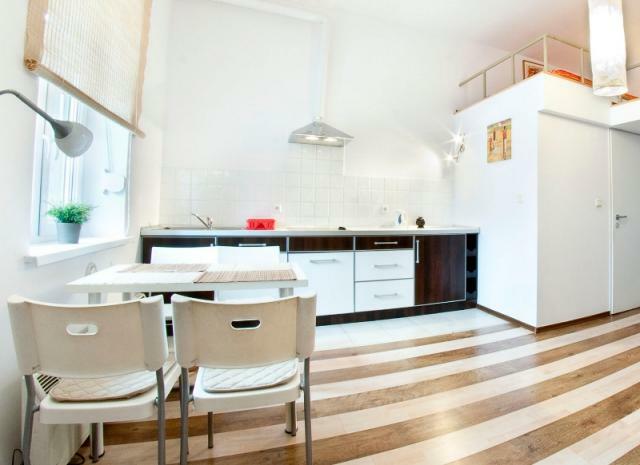 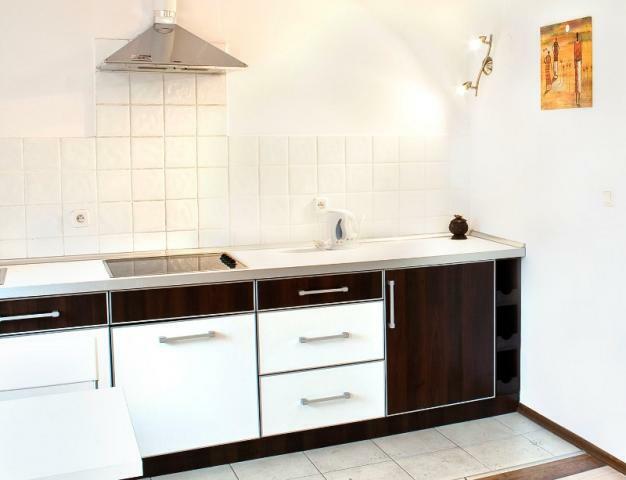 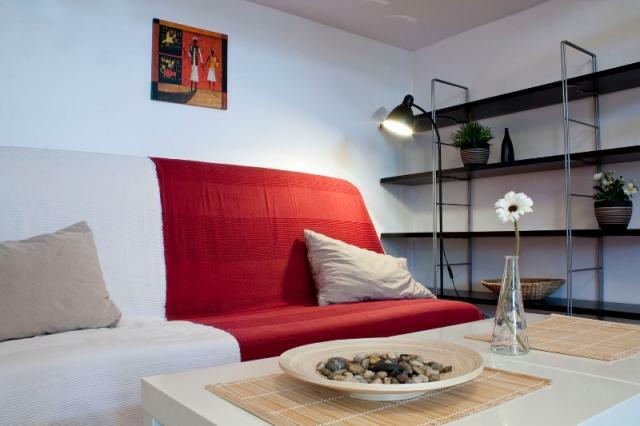 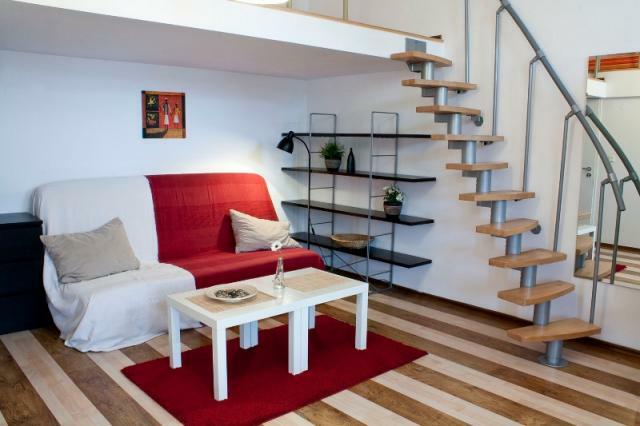 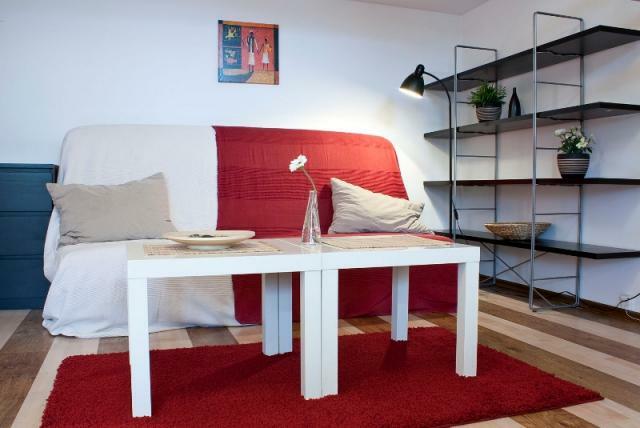 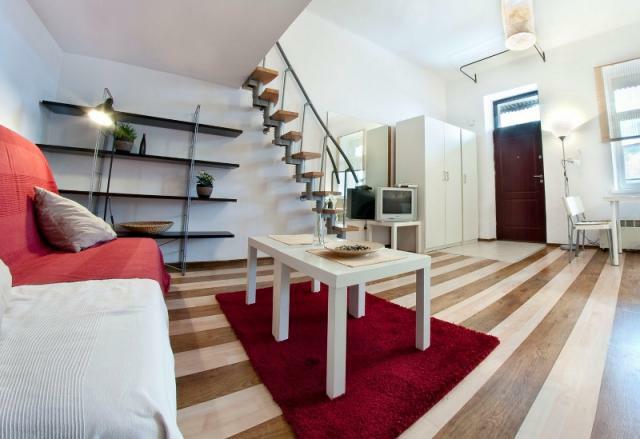 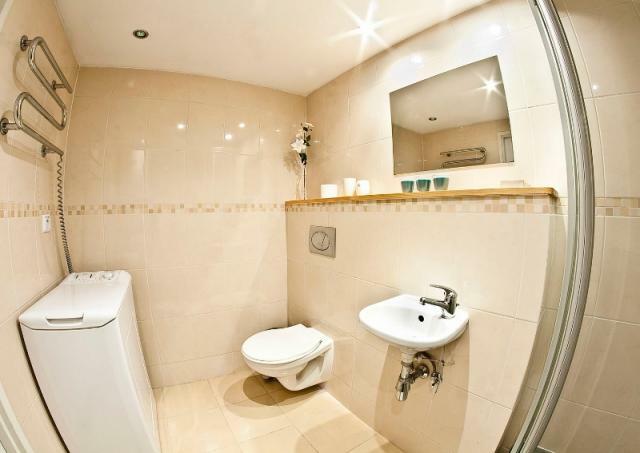 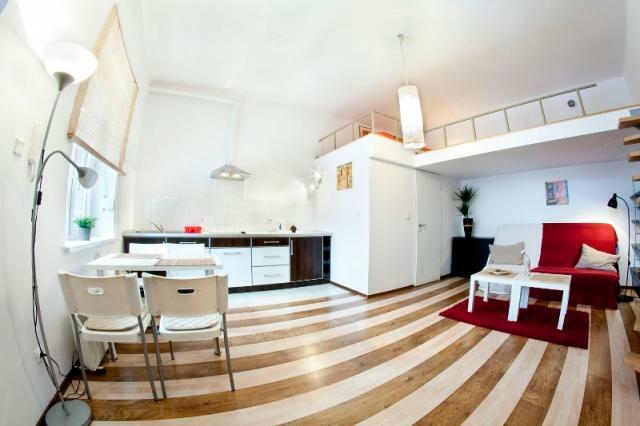 Apartment consist of bathroom, kitchenette combined with a living room and mezzanine. 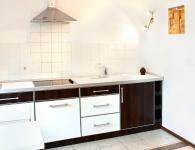 Apartment is equipped with washing machine, shower, electric cooker, fridge. 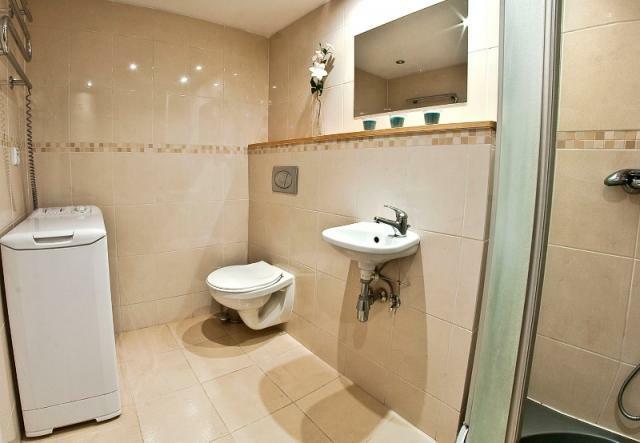 Studio is available to long term rent for preferably non-smokers. 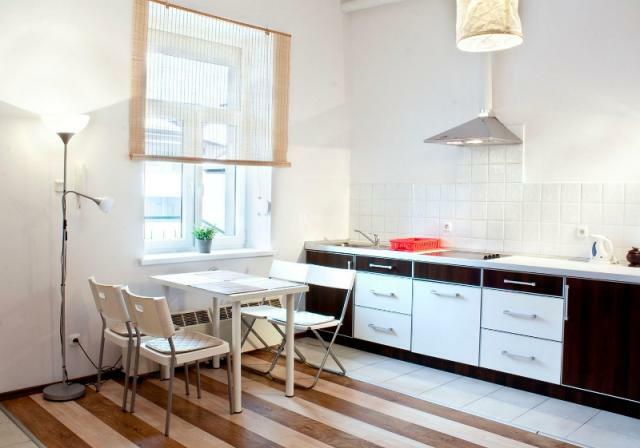 Rent is 1700 PLN plus admin fee 250 zl plus electricity (approximately 50 PLN in summer and approximately 150-200 PLN in heatning season) and Internet.